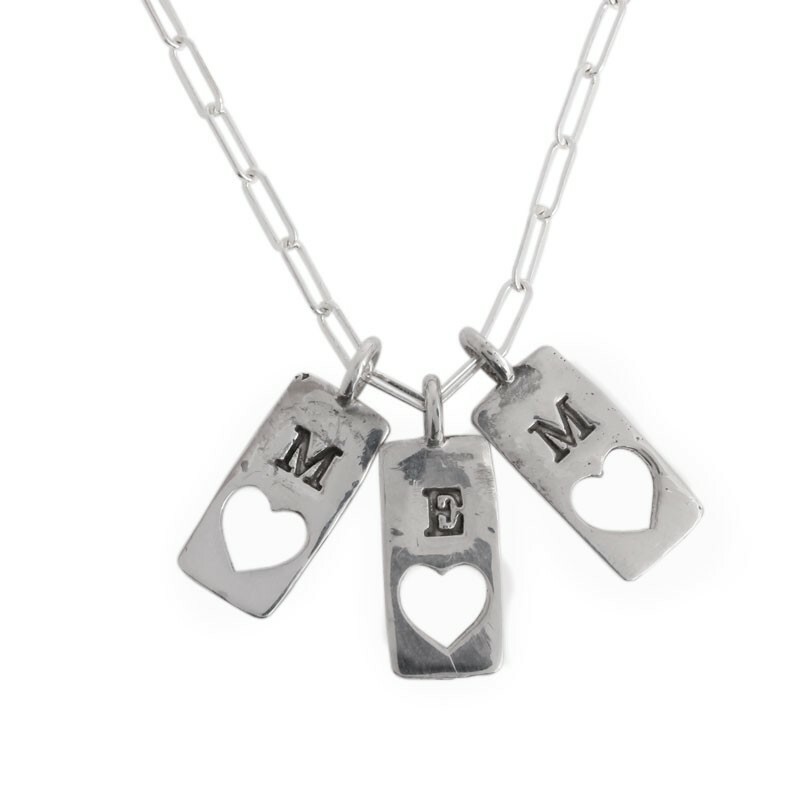 Don't forget Mom on Mother's Day! 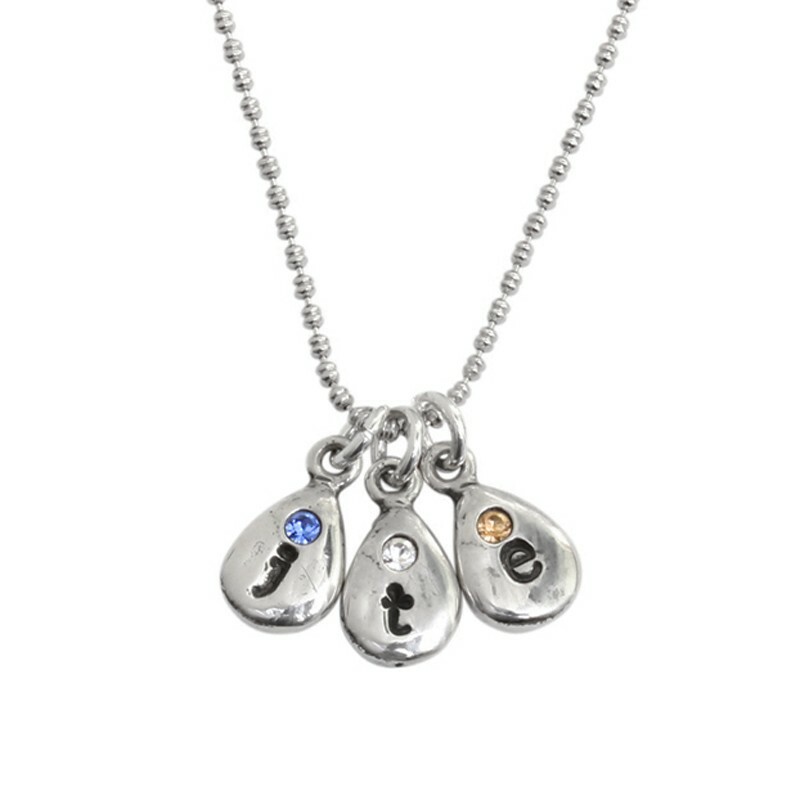 Create a unique mother's day gift she will always cherish. 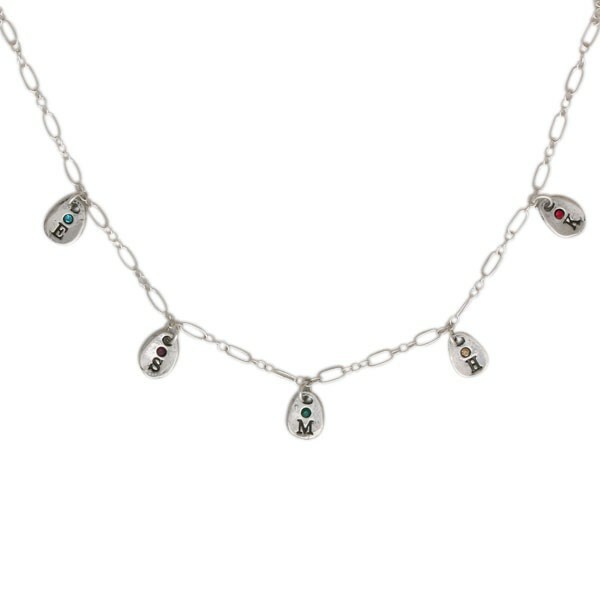 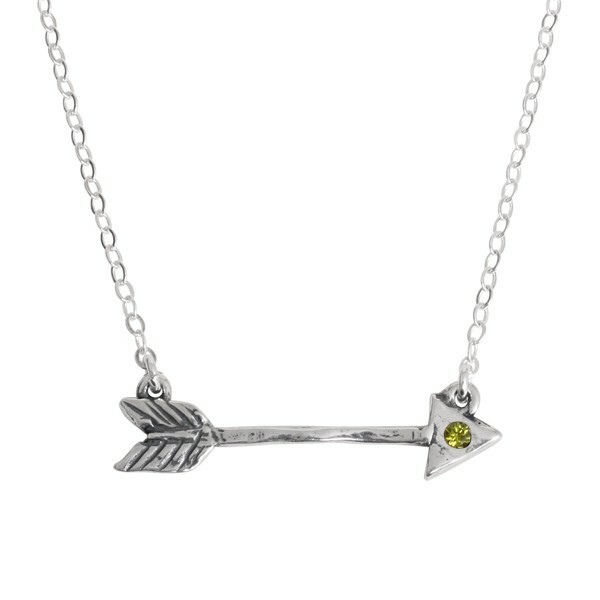 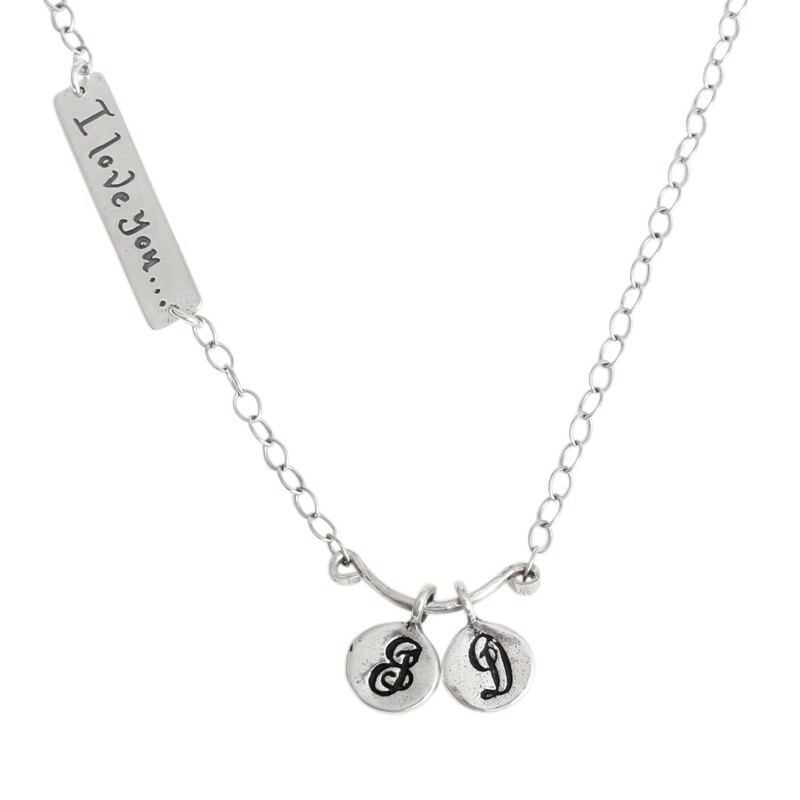 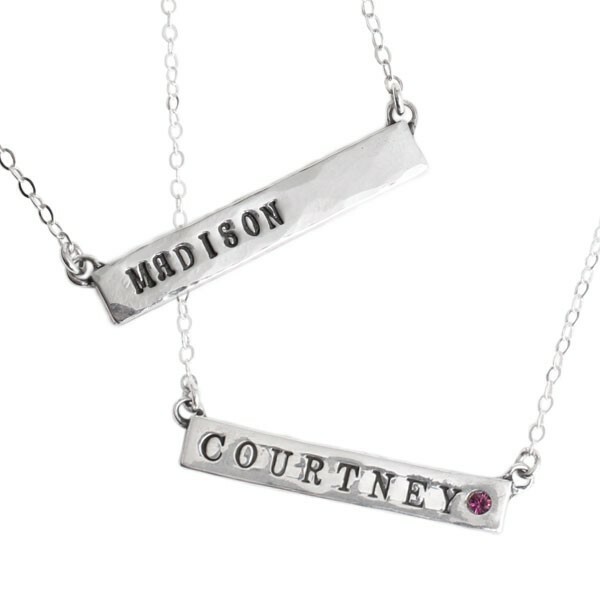 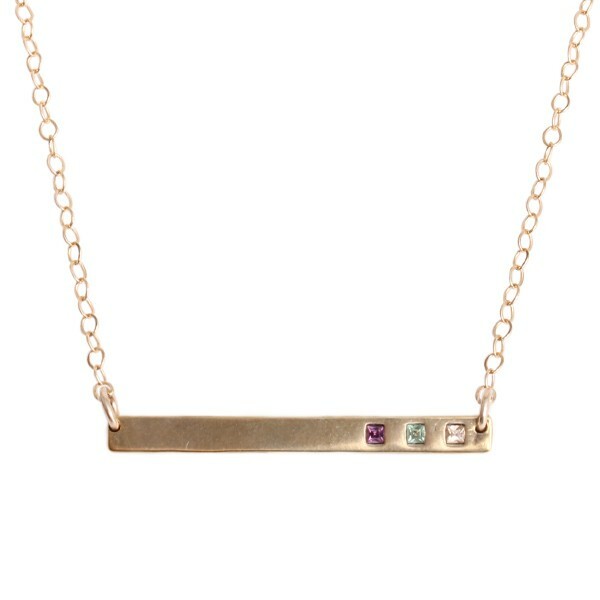 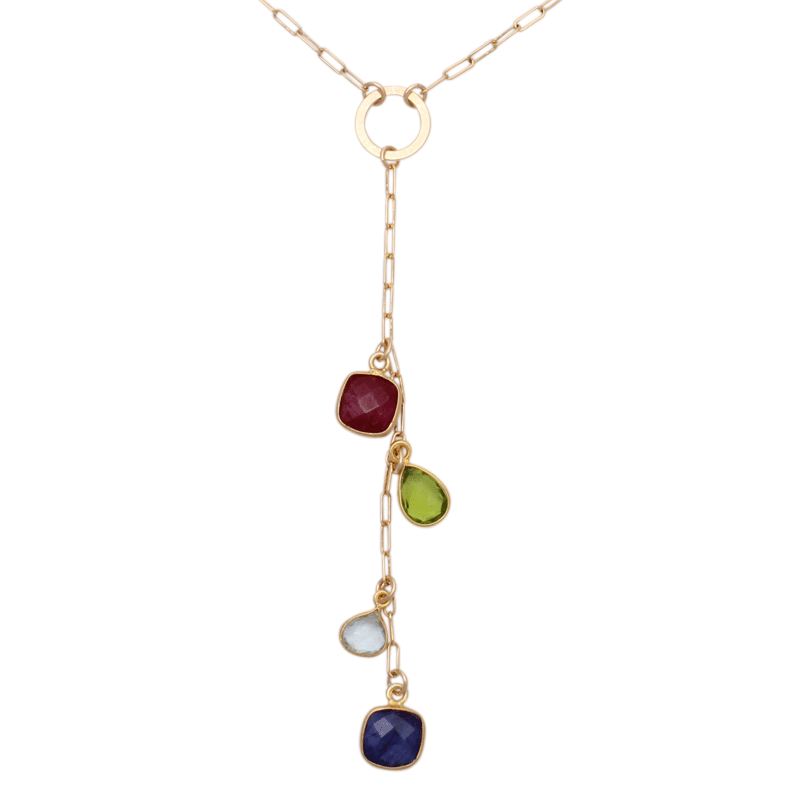 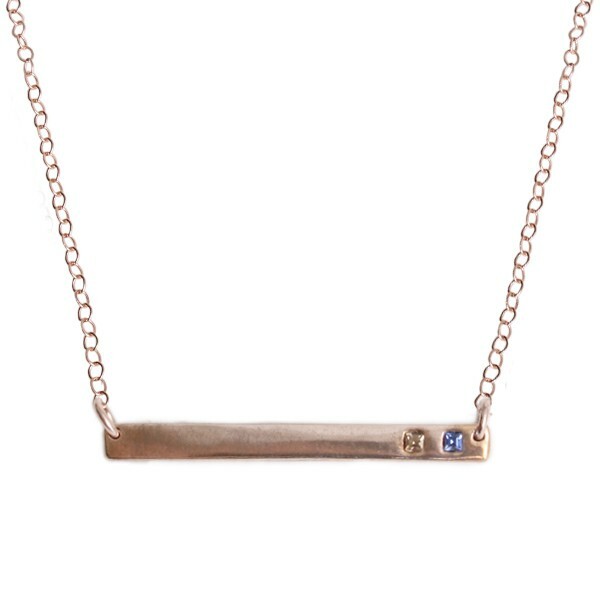 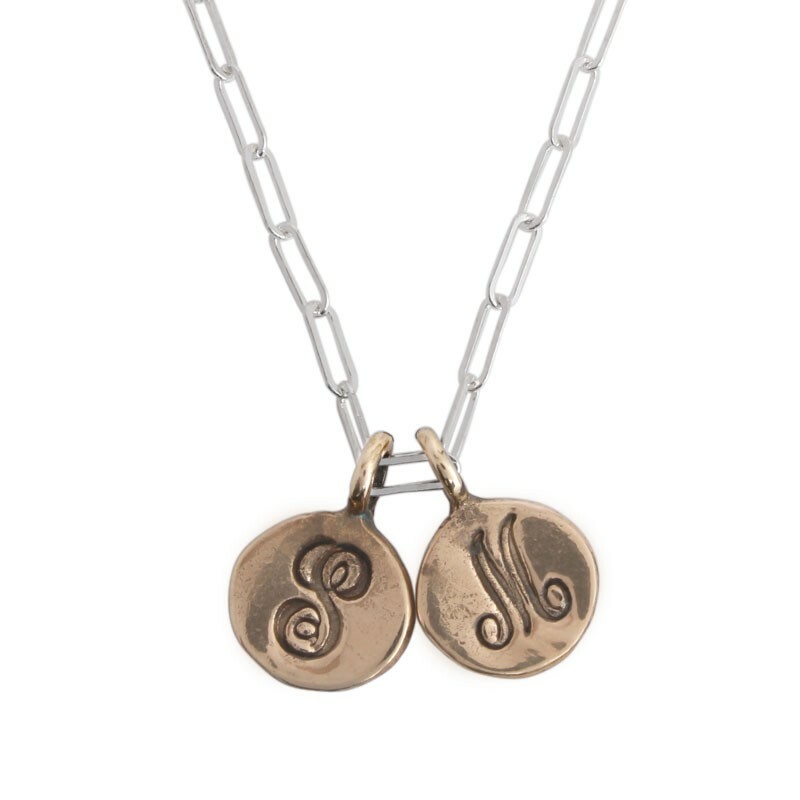 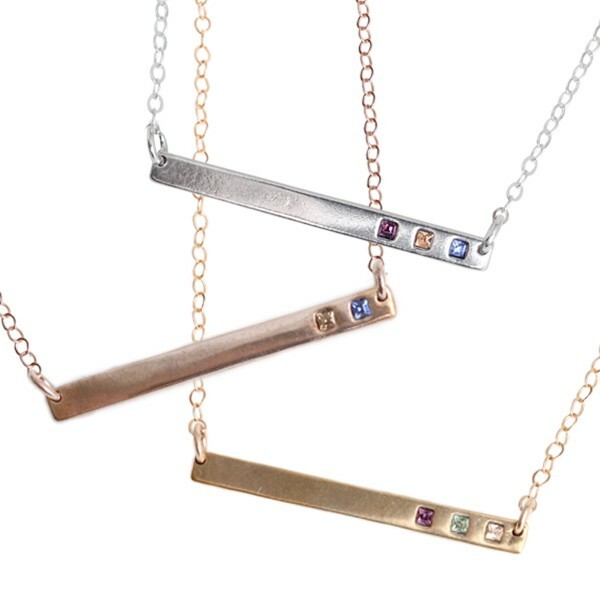 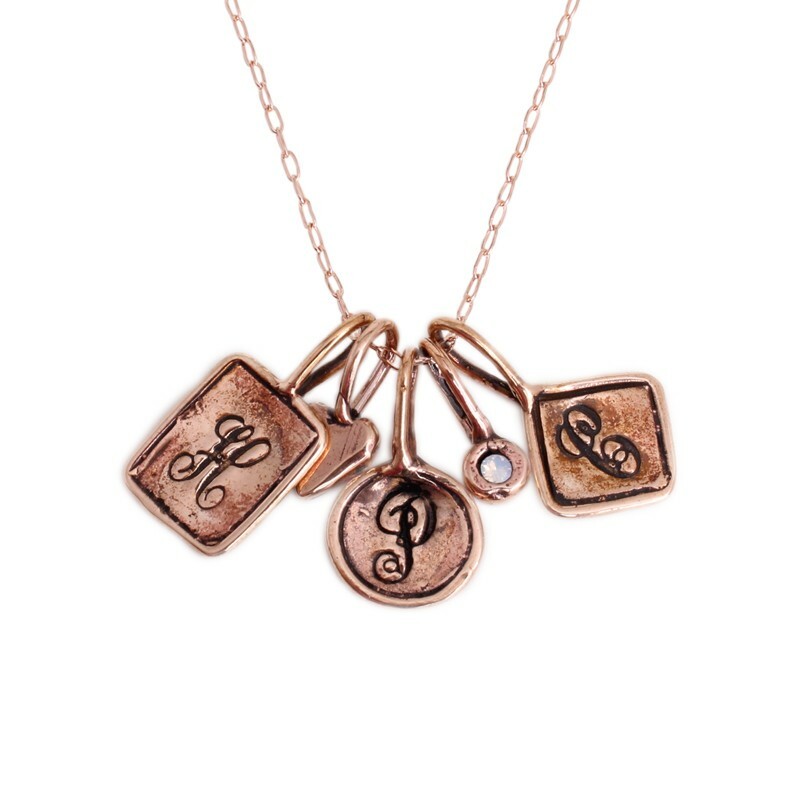 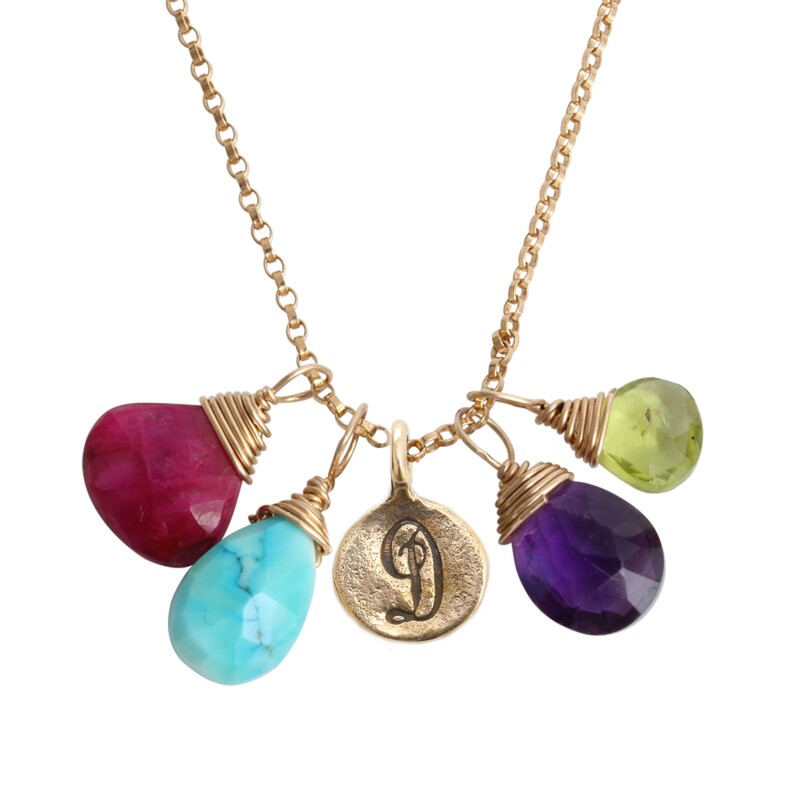 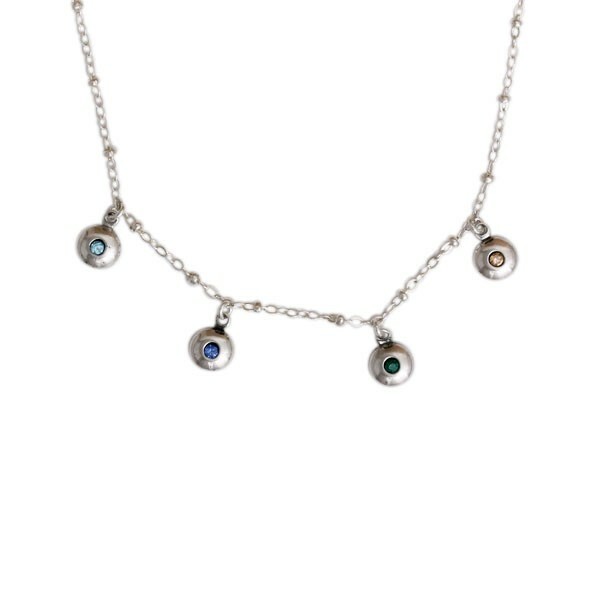 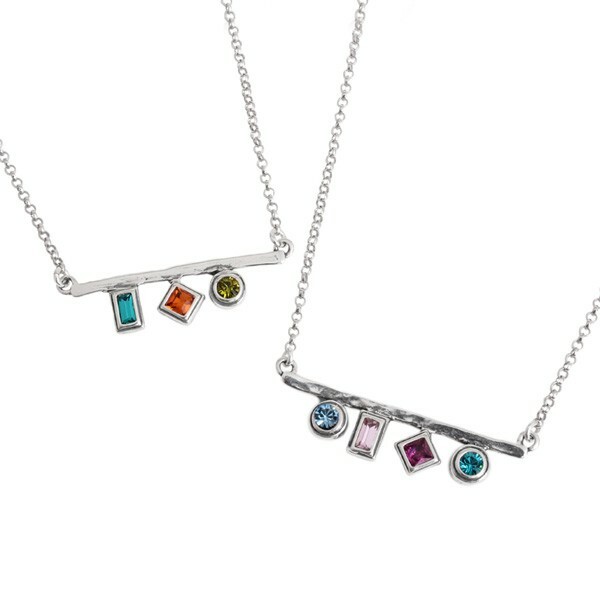 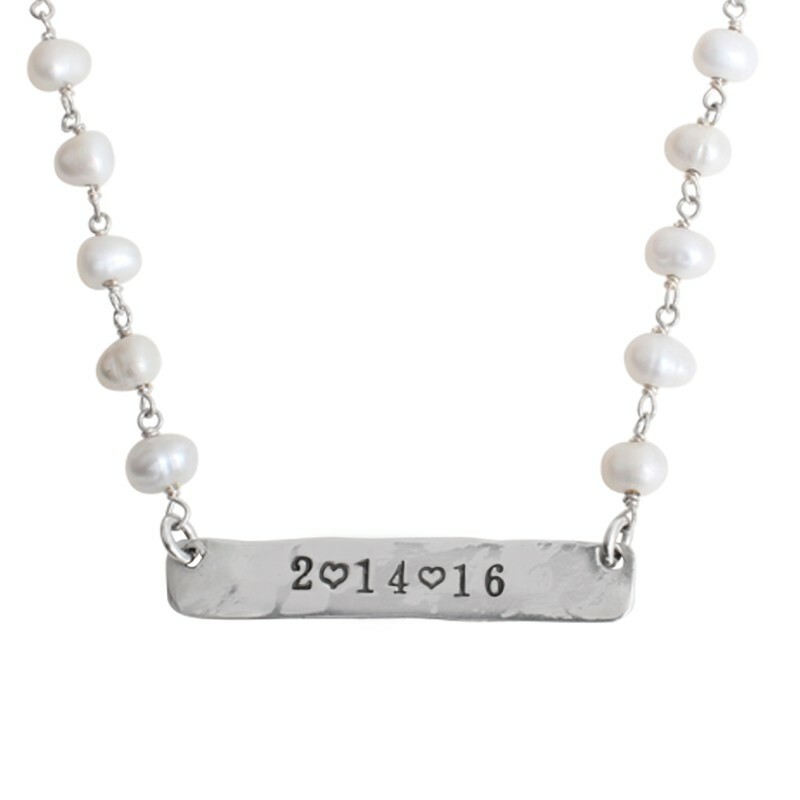 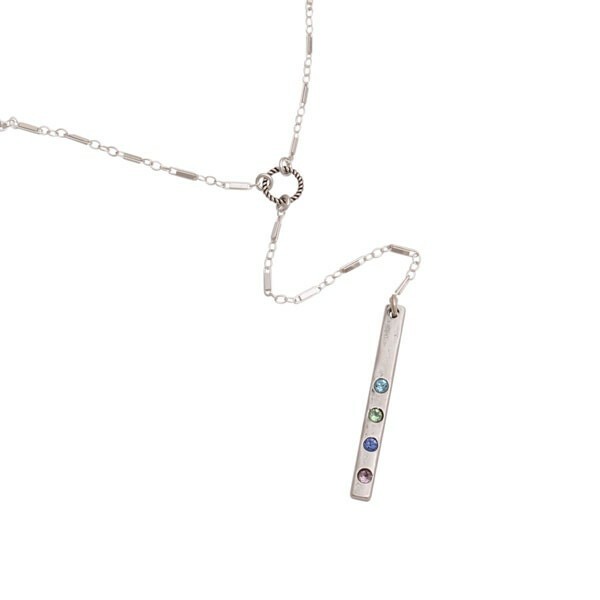 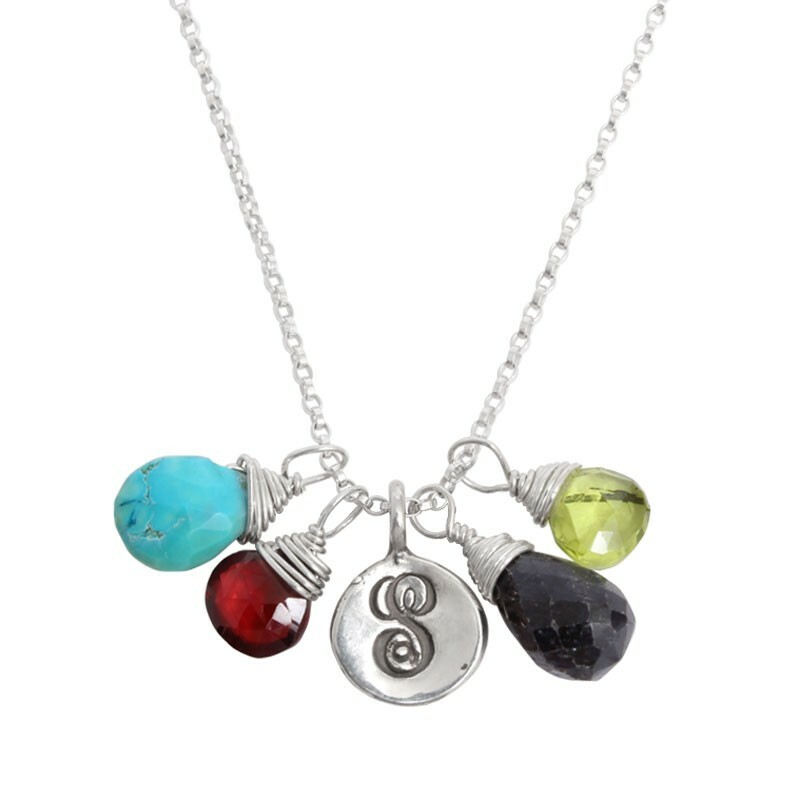 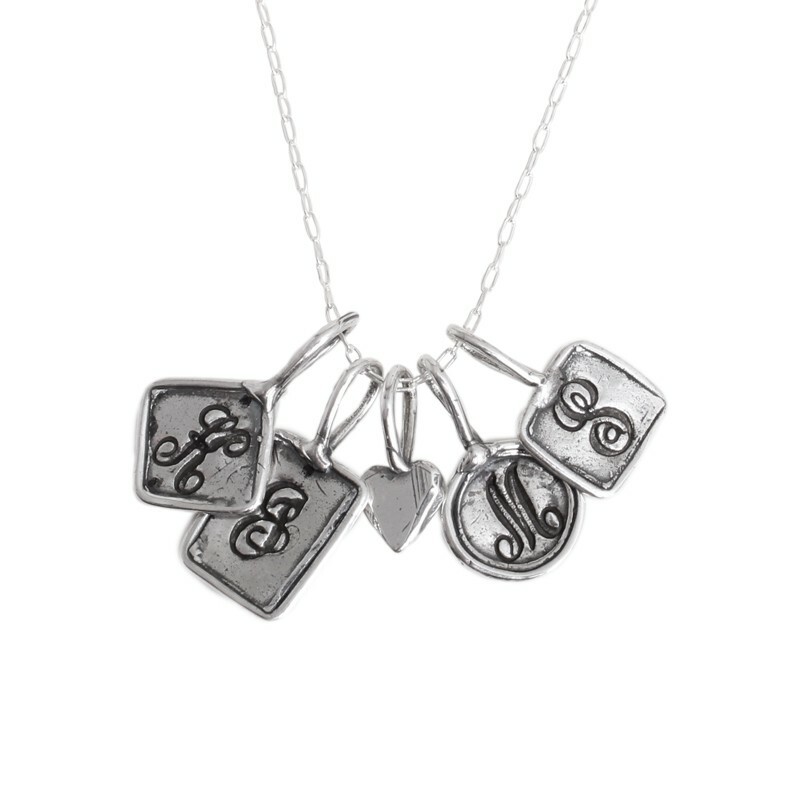 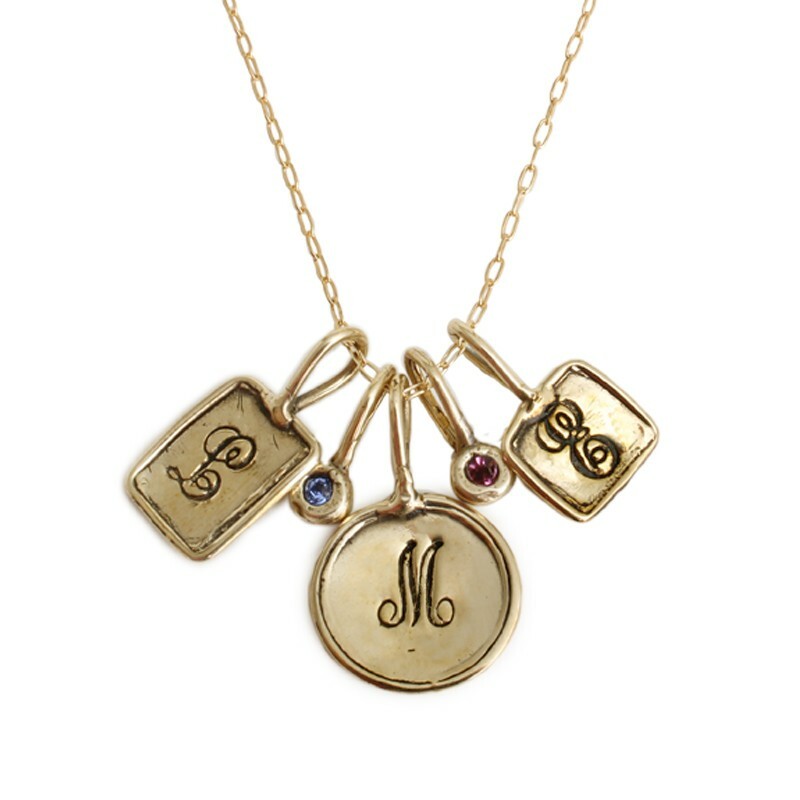 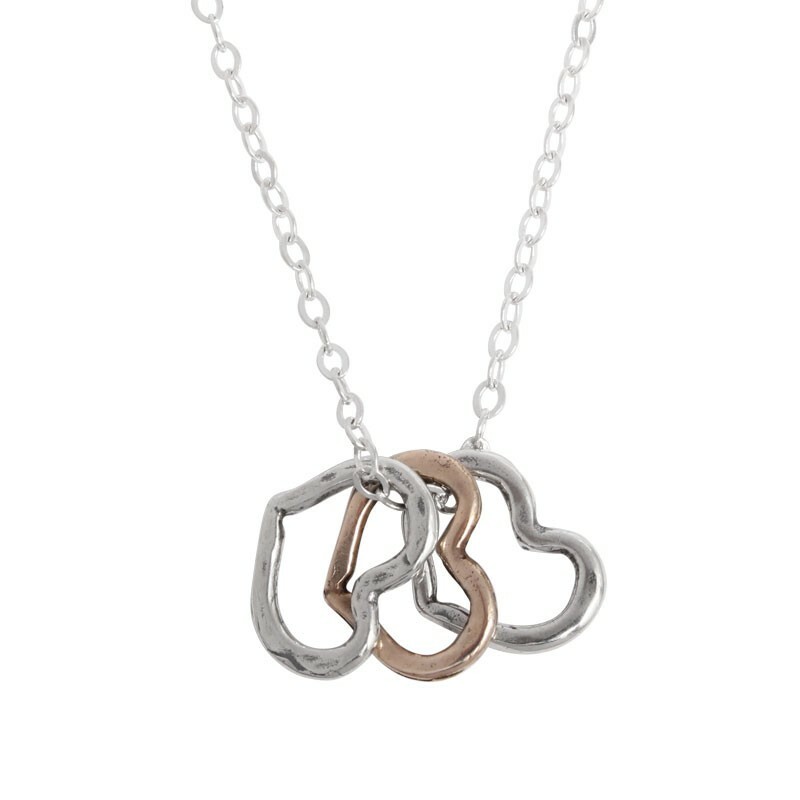 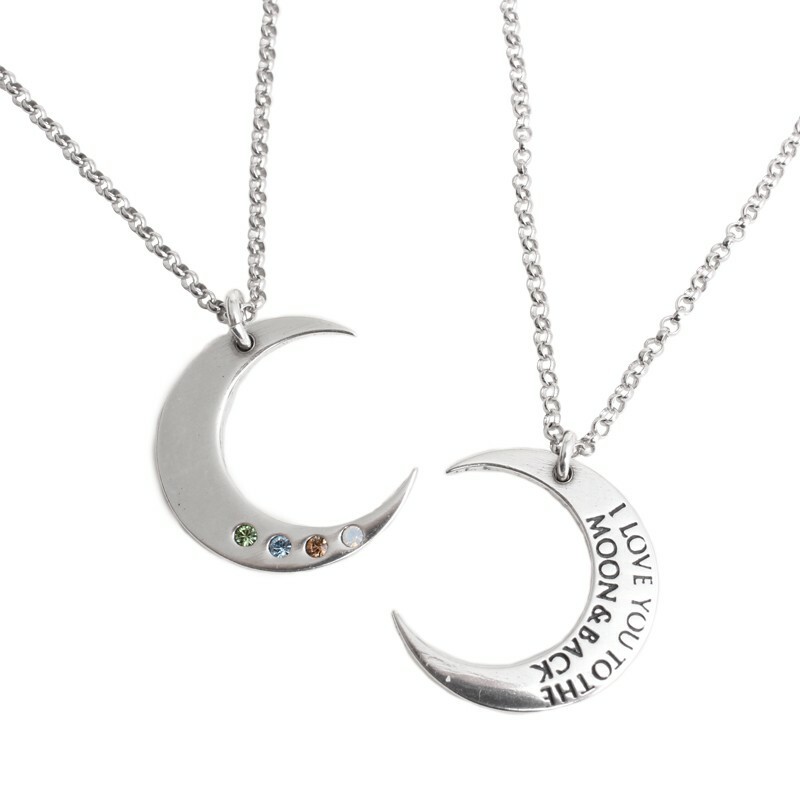 We have a great selection of initial necklaces, birthstone necklaces and family necklaces to choose from. 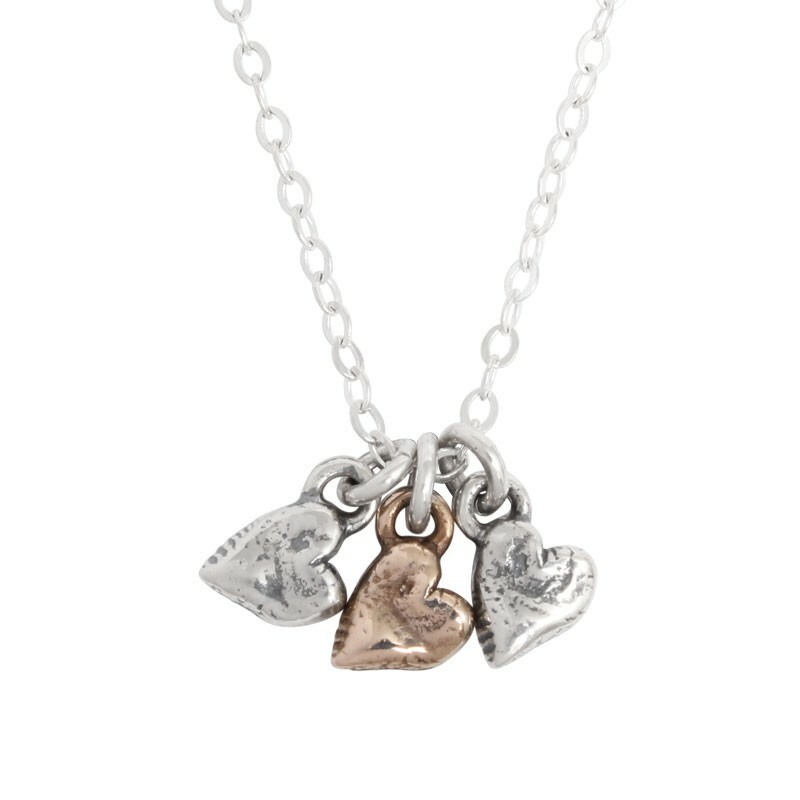 Most of our designs are made in both sterling silver, gold or gold bronze. 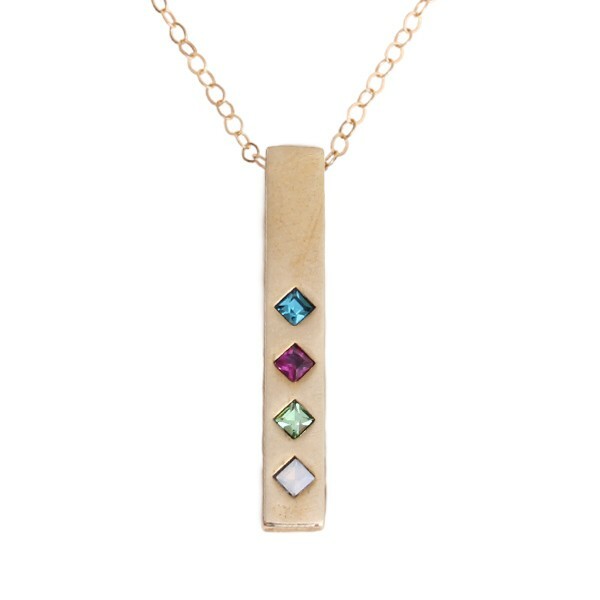 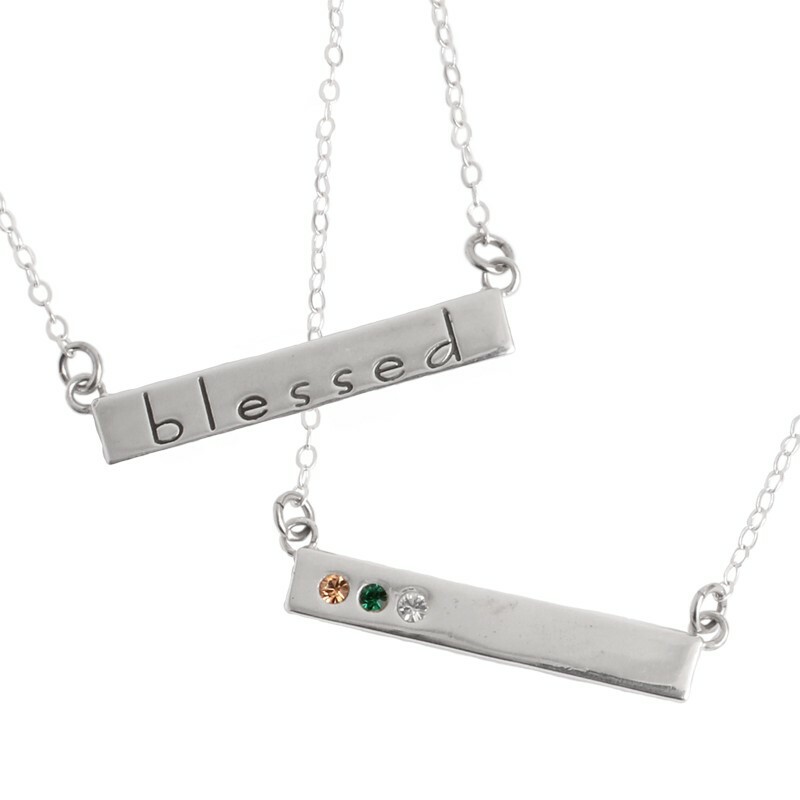 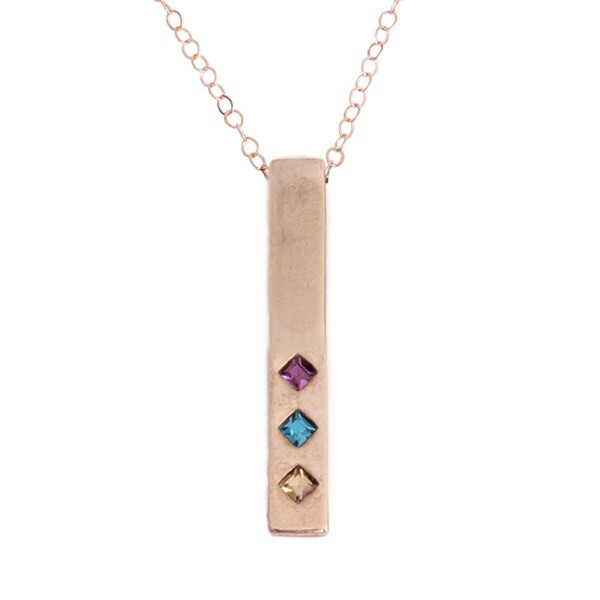 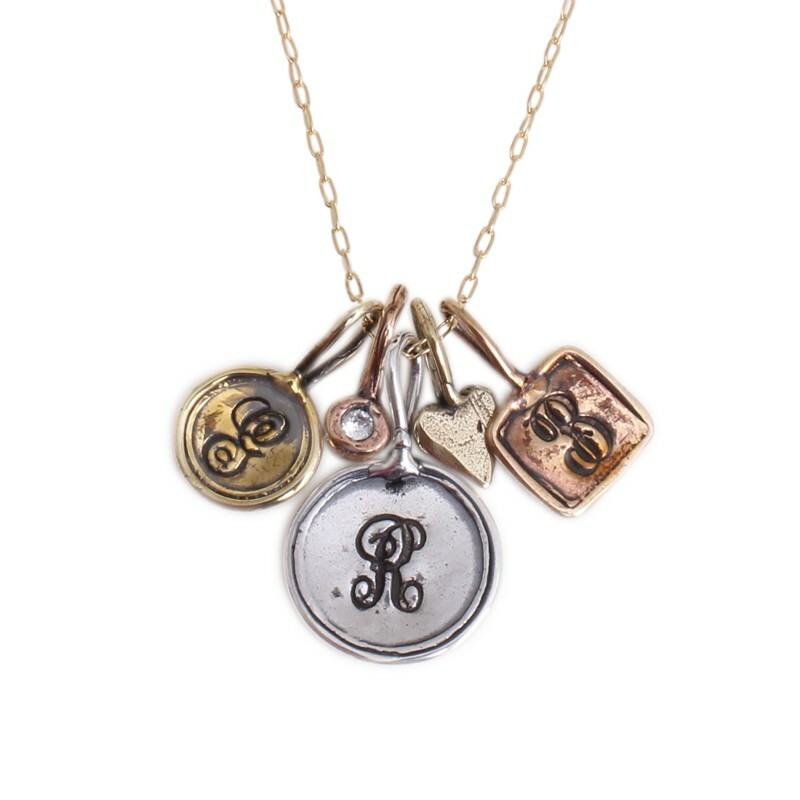 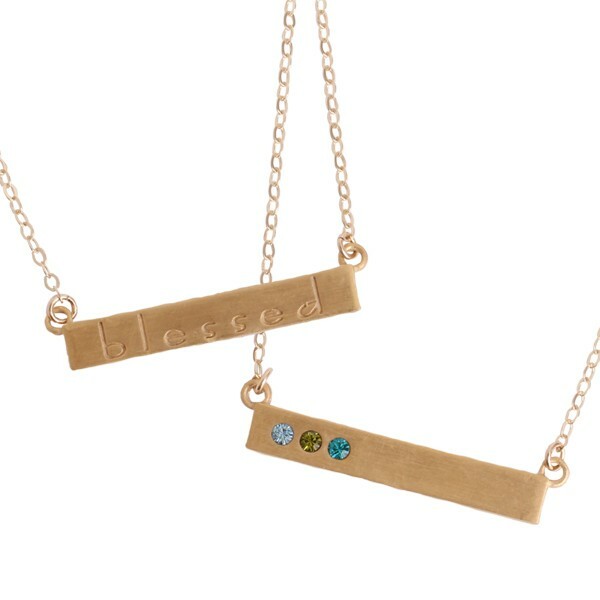 Mix and match metals to create a one of a kind gift for mom this Mother's Day!